Working alone on a game is really hard sometimes. For example I’ve bought K-Spree GUI and I don’t have weapon icons for UI. I would like to show you guys how to use Unreal Engine 4 features to create icons from 3d meshes. 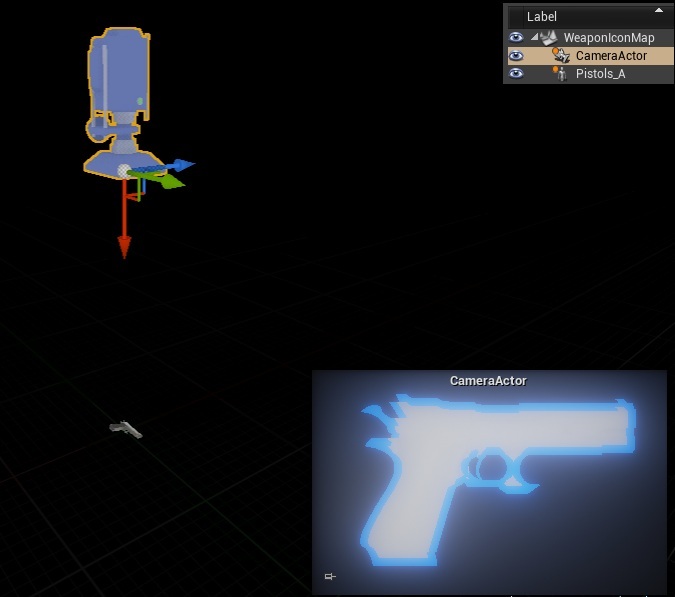 As you can see in K-Spree gui the best way for weapons icons would be outline graphics. We could use Postprocess material to draw outline for our objects. Material can be found in Content Examples -> Blueprint Communication -> M_Hightlight. Post Process Settings -> Add one blendable which will be outline material created earlier. Now insert mesh into the level. I’m using Pistol_A mesh as example. The clue is that camera should point the weapon. 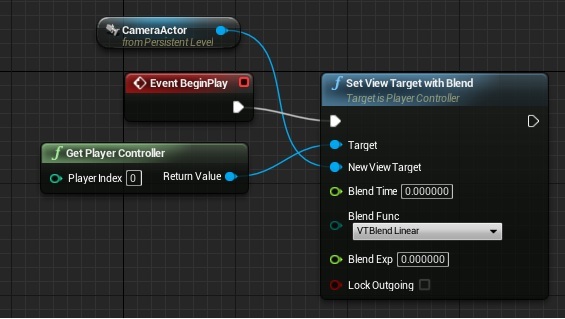 Go to Level Blueprint and on begin play change player camera. If you run the game you should see outline effect on your mesh. Tweak the values and as always – take your time to get best results! Open Level Blueprint and add r.setres 512×512 and HighResShot console commands to it. You should get notification that your screen is saved @ GameSavedScreenshotsWindows folder. I’m using 512×512 texture because there is some issues with non square textures for UMG on Android. Basically there is lot more you can do with screenshot feature. Please read this and this documentation pages. 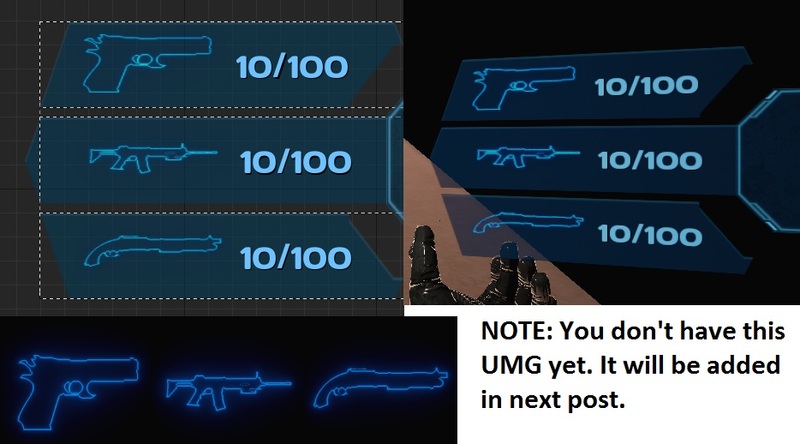 Basically you could create blueprint to generate icons for all of your weapons. Import your screen to Content Browser and create material from it. Use Power Node to tweak opacity. If you have the Gimp/Photoshop skill you can create Alpha channel for this image. I don’t have so I’m hacking here. That’s it. Add Image to UMG Widget and select material as brush. You can use this method for any 3d object! very nice friend! .. continue this! You ROCK! Is there a version of that for 4.14?